South Africa all year round! 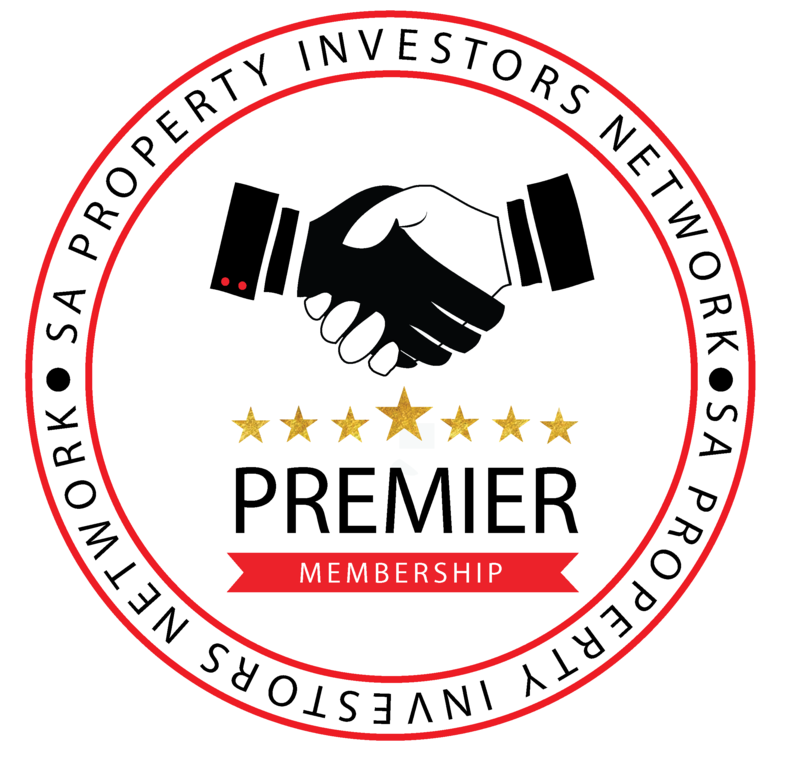 The PREMIER Membership enables you to connect with like-minded property investors, who are dedicated and driven to become successful property investor entrepreneurs. Let's be honest... why not get serious today? How soon do you want to start investing? -- choose an option -- I'm not too sureRather soon. Perhaps in the next 3 months?I am ready to start in FebruaryAs soon as possible. 1 January here we come!